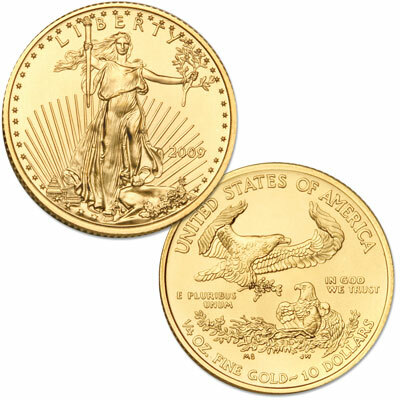 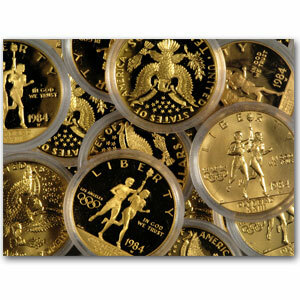 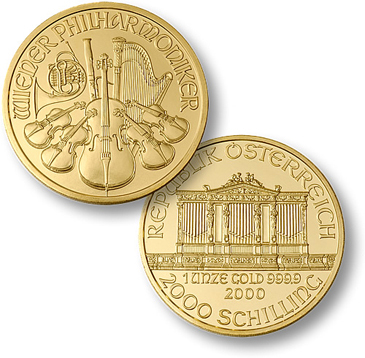 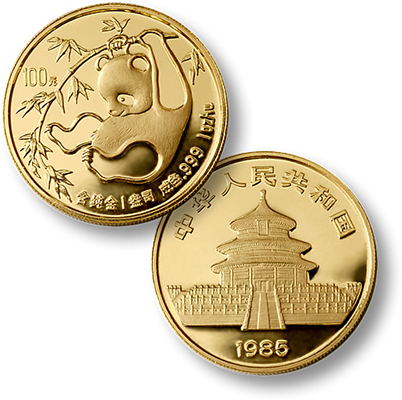 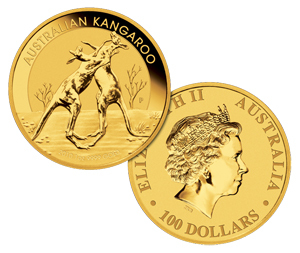 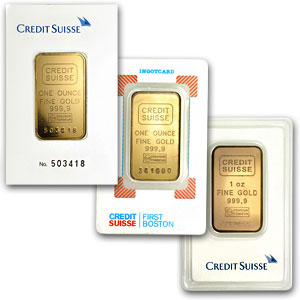 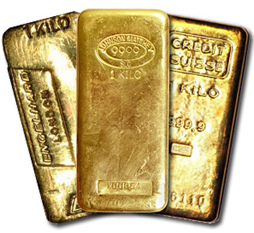 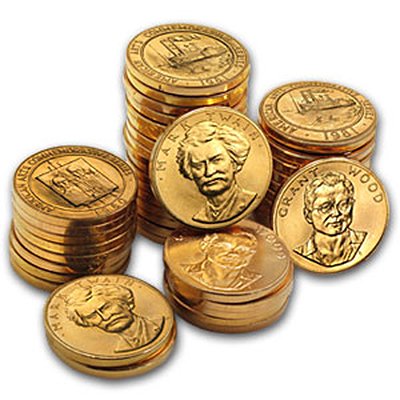 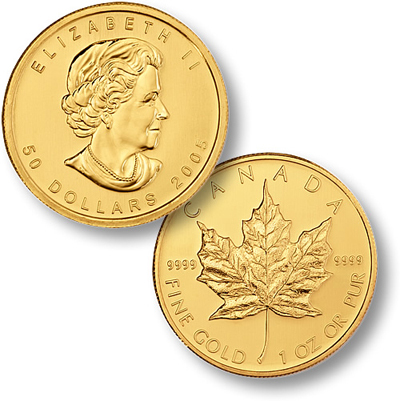 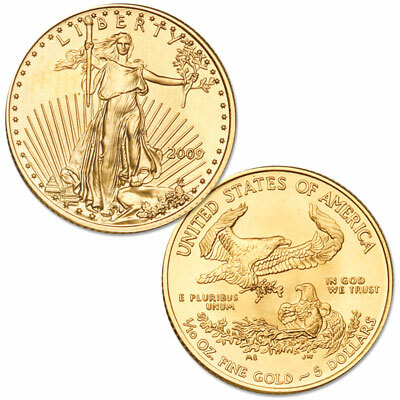 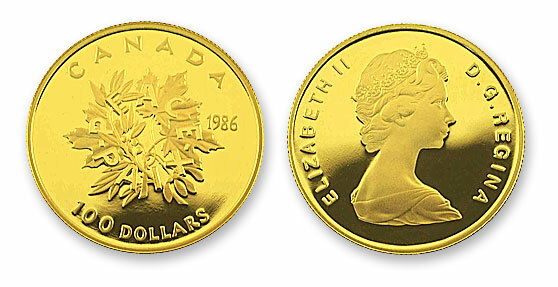 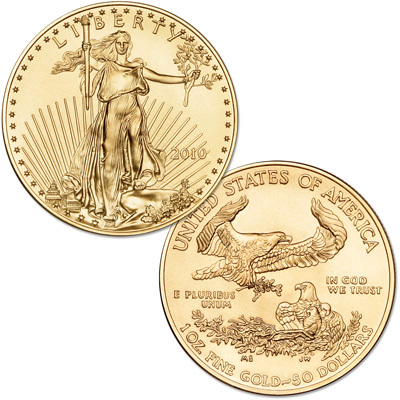 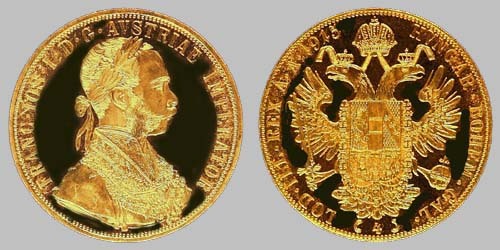 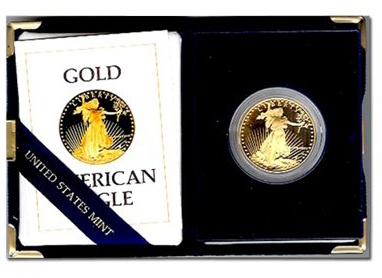 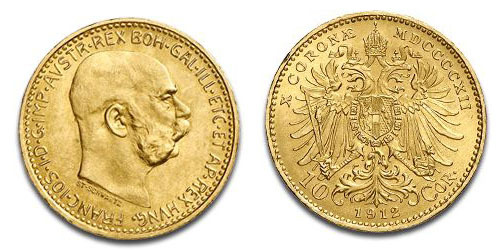 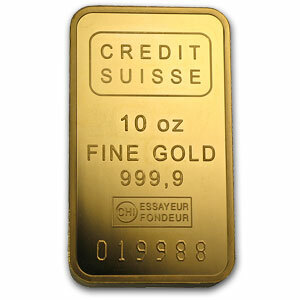 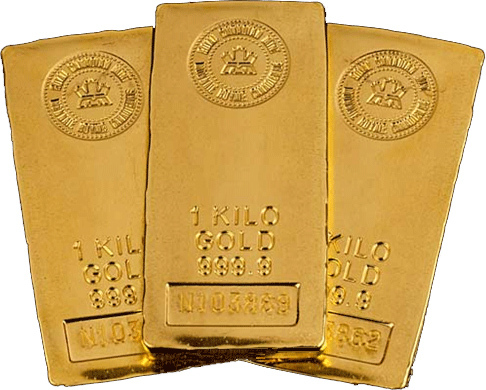 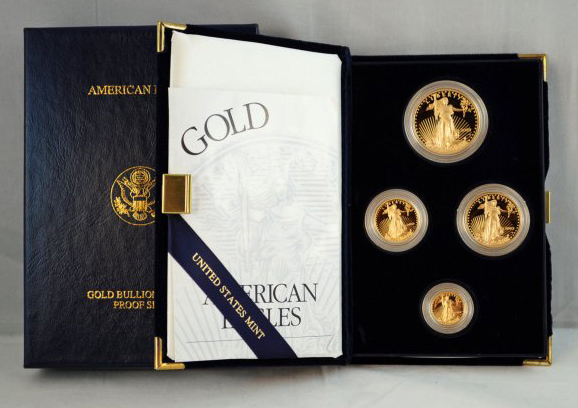 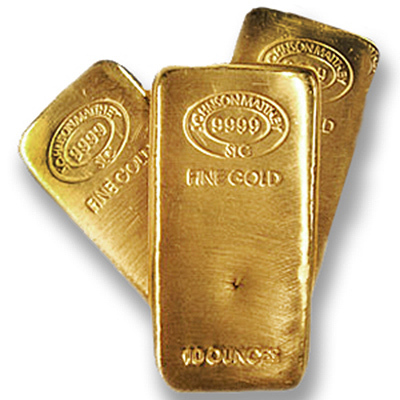 Gold Bullion coin buy prices are for 5 oz or more. 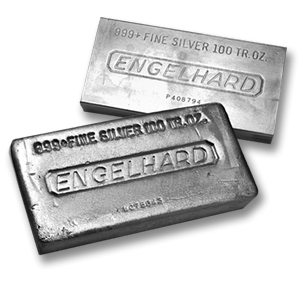 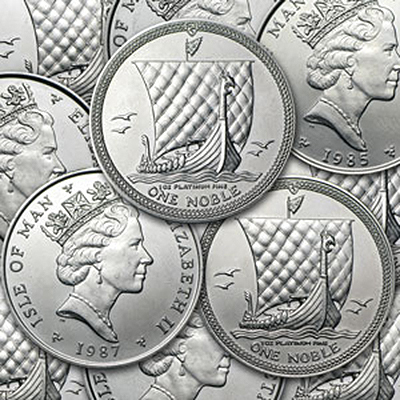 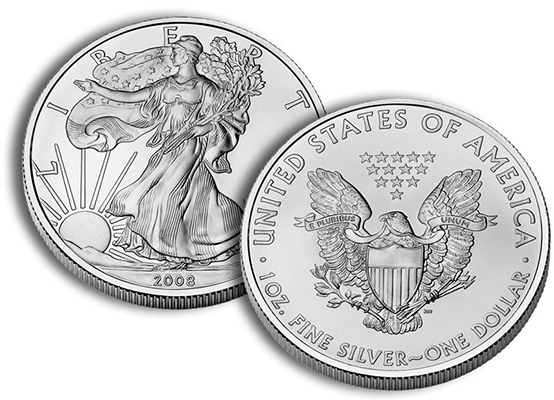 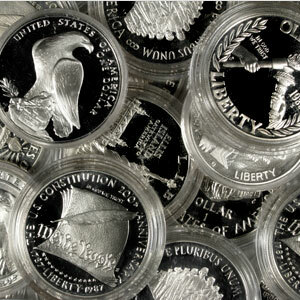 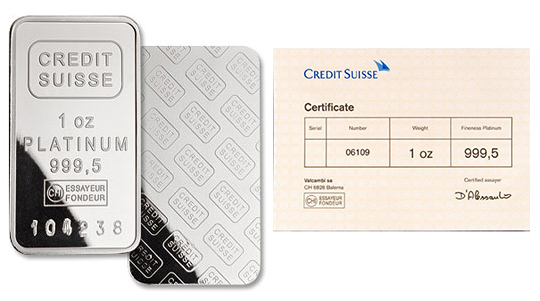 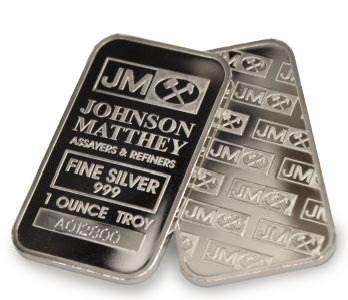 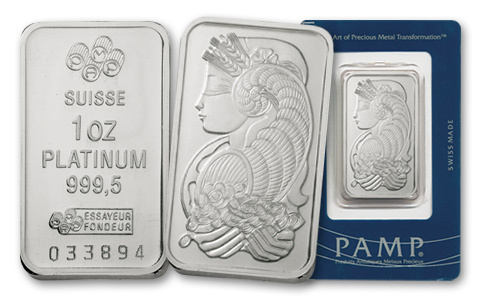 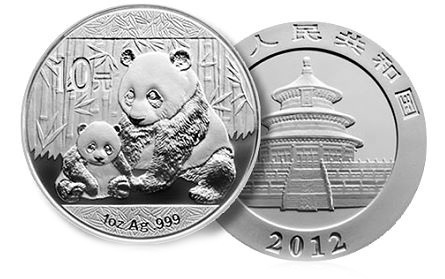 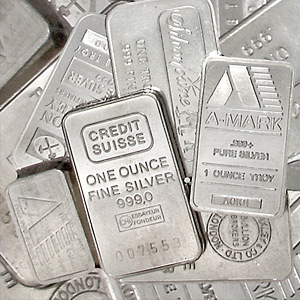 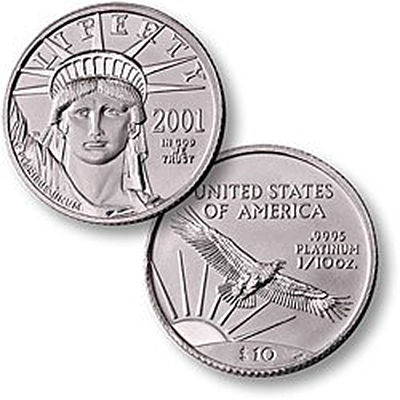 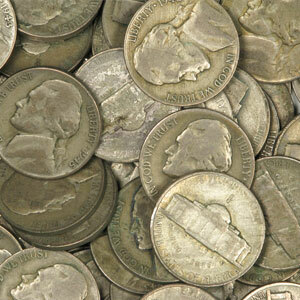 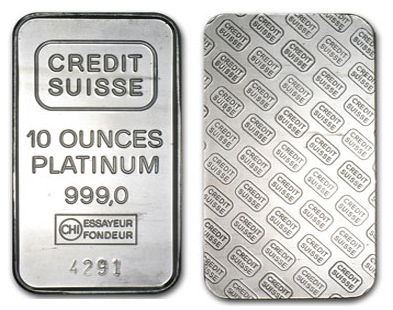 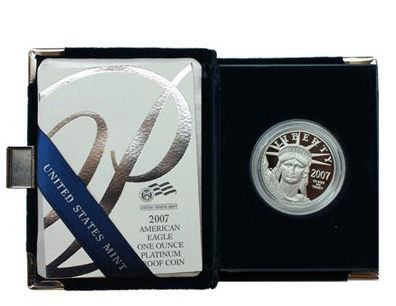 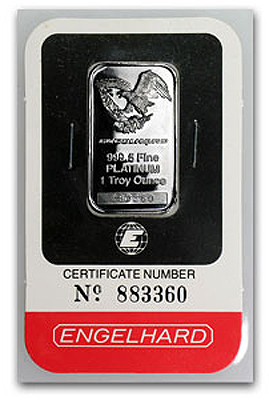 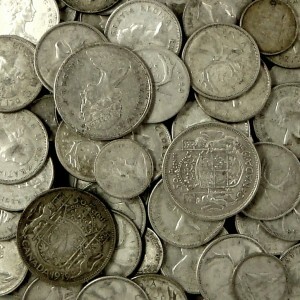 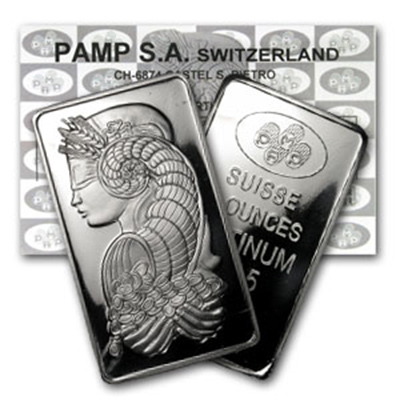 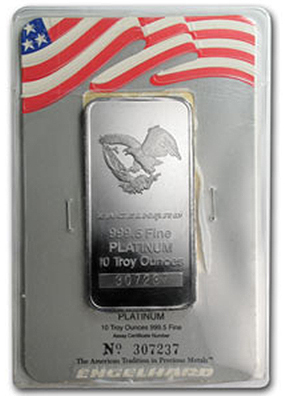 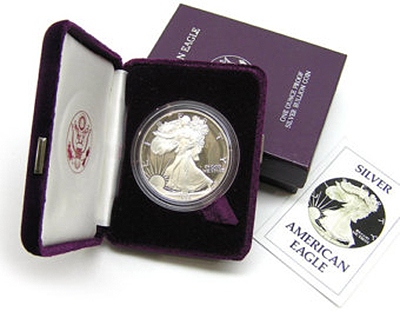 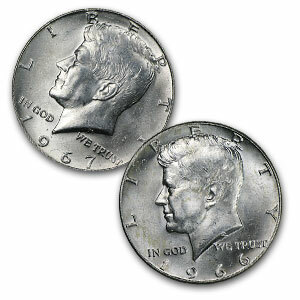 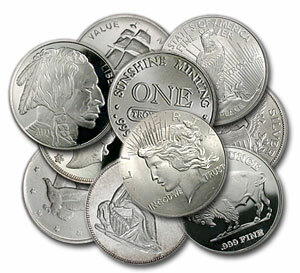 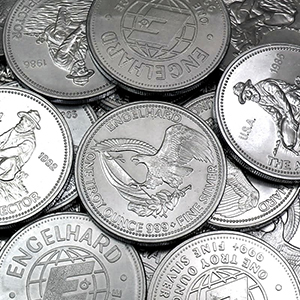 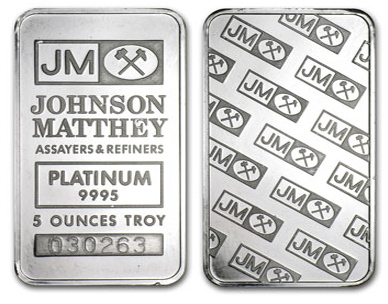 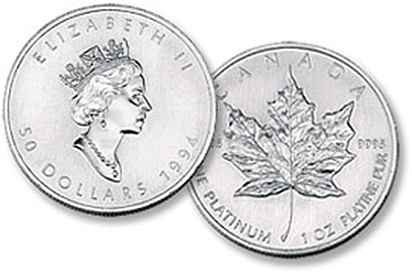 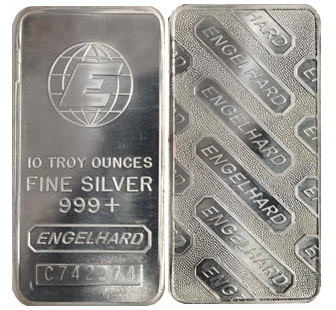 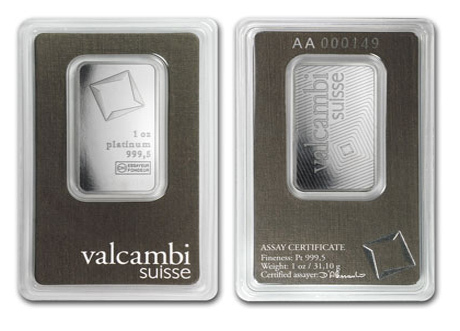 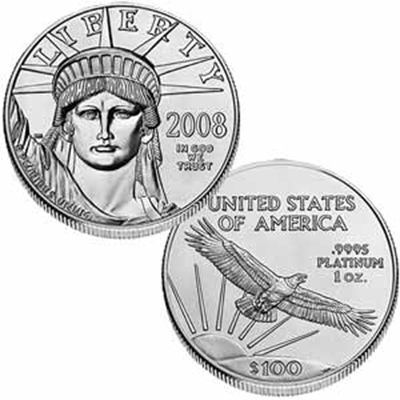 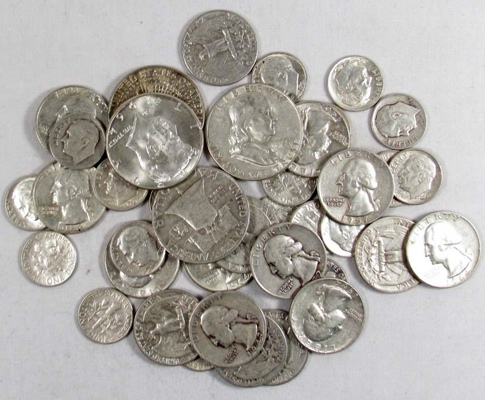 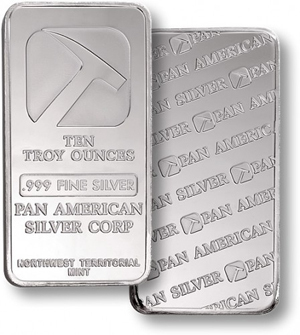 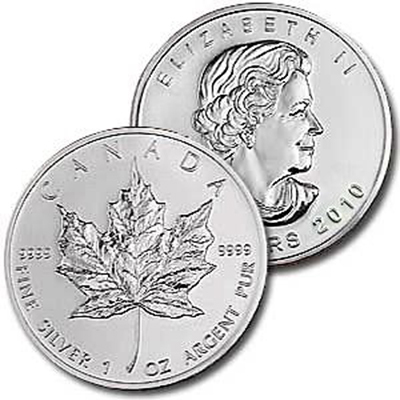 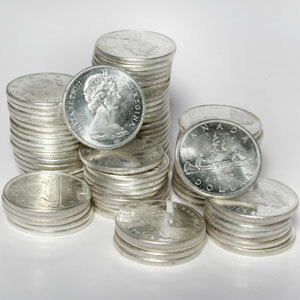 Silver Bullion coin buy prices are for 20 oz or more. 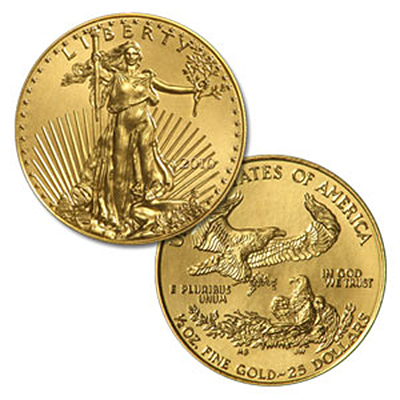 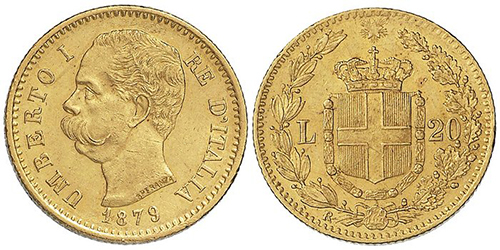 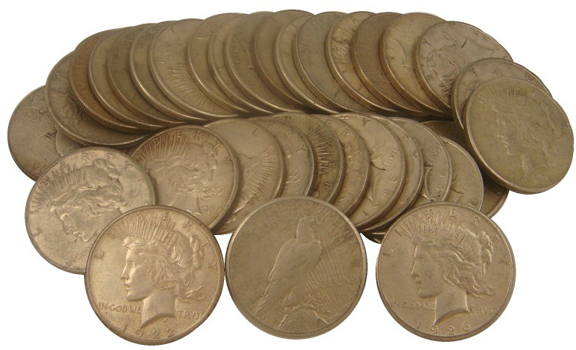 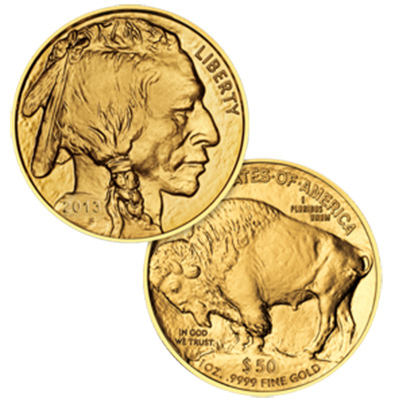 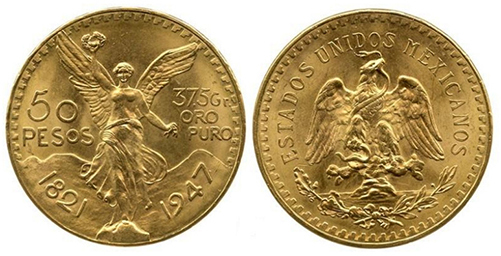 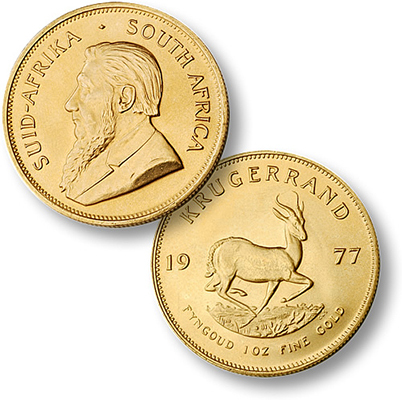 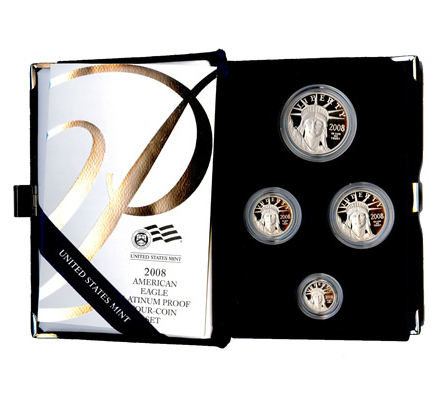 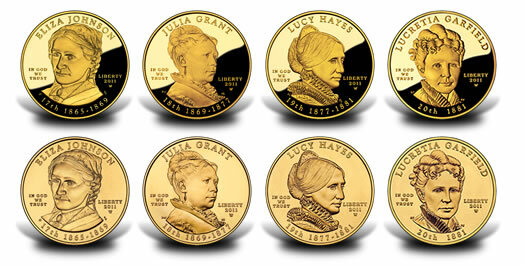 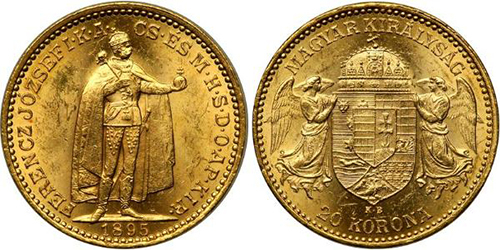 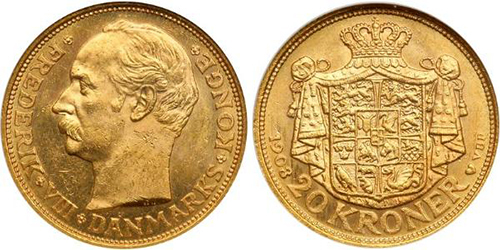 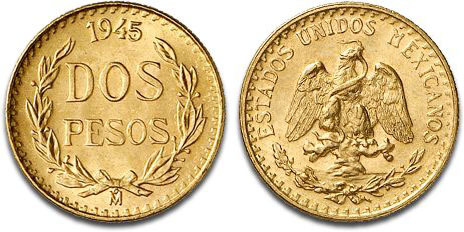 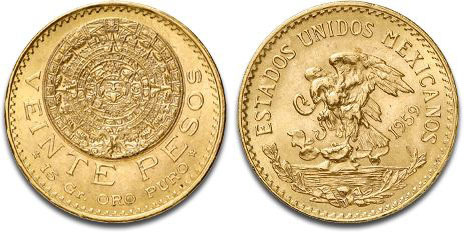 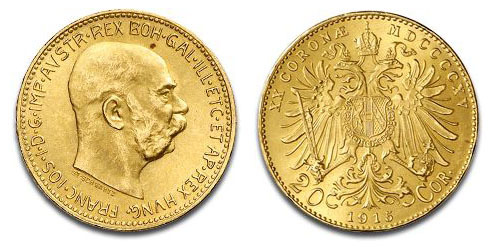 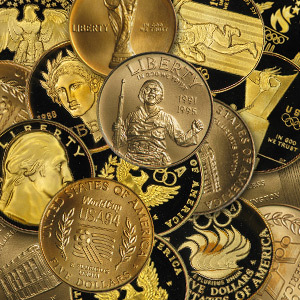 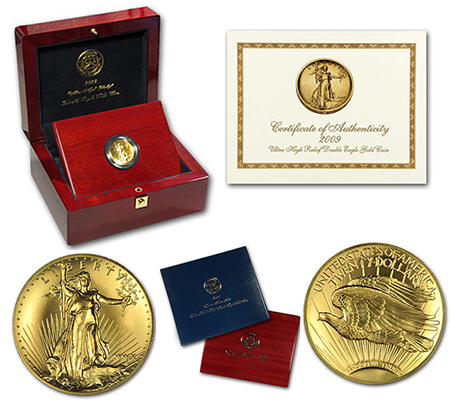 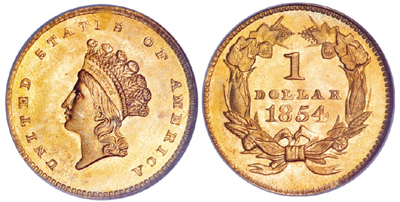 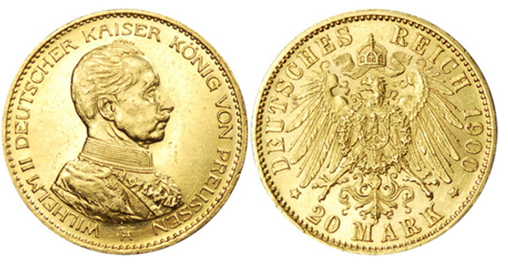 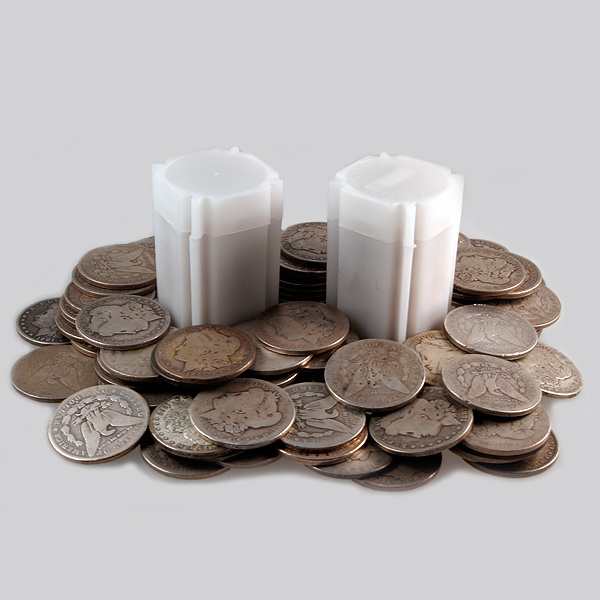 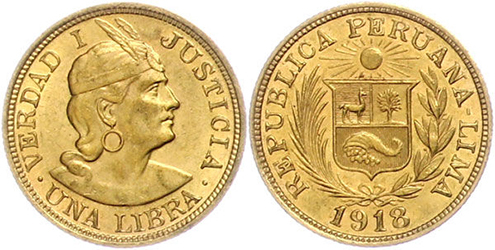 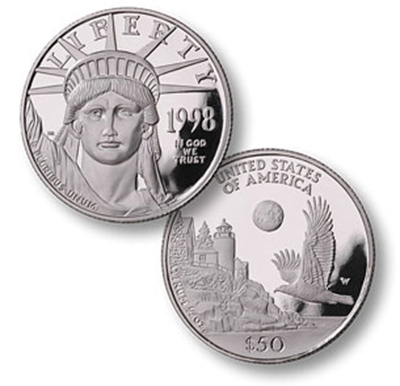 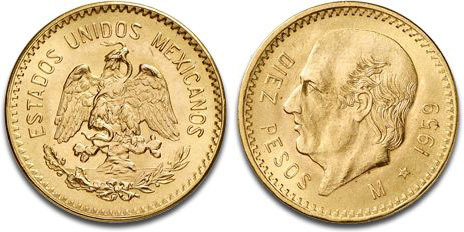 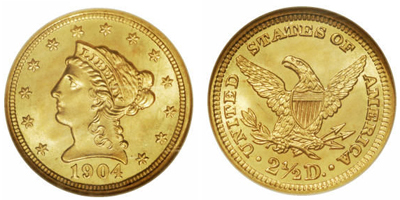 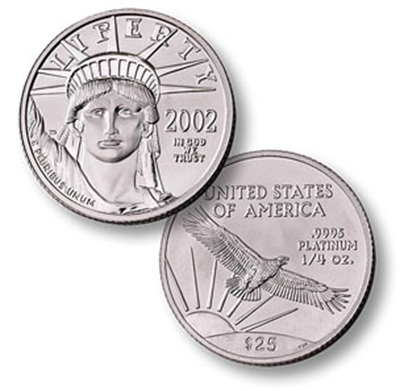 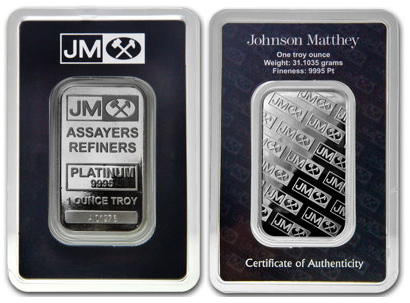 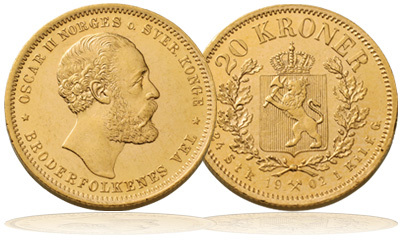 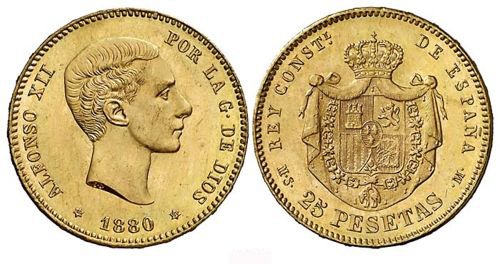 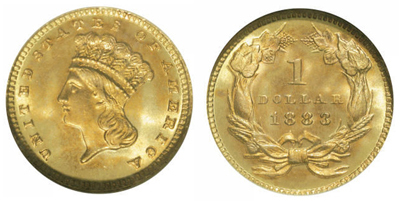 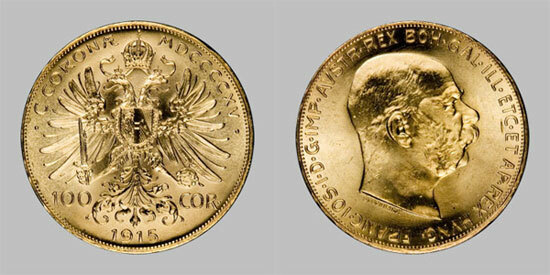 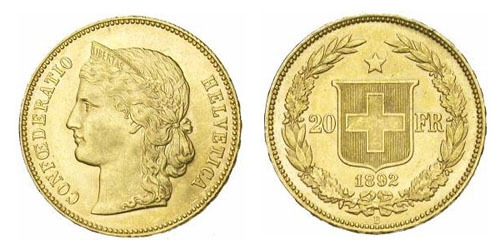 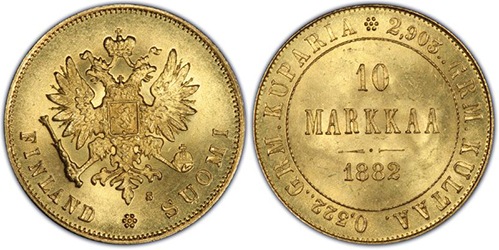 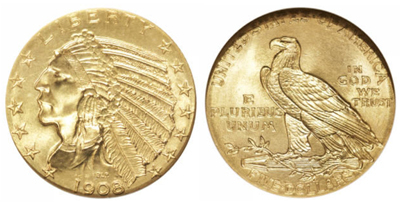 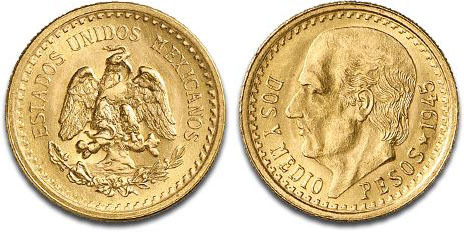 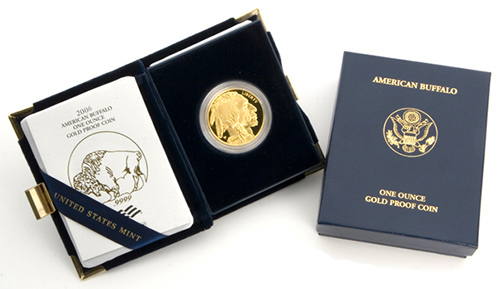 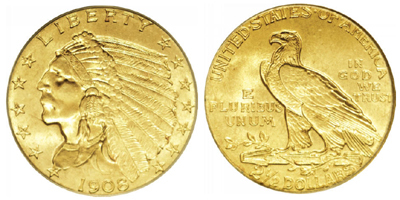 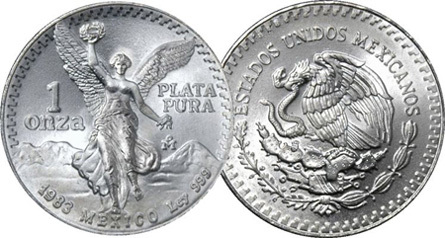 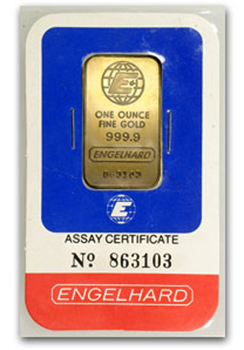 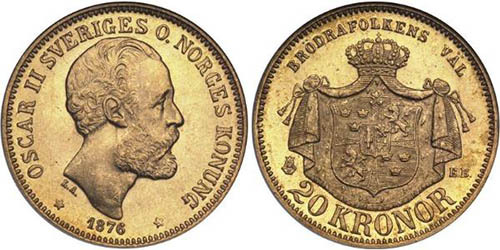 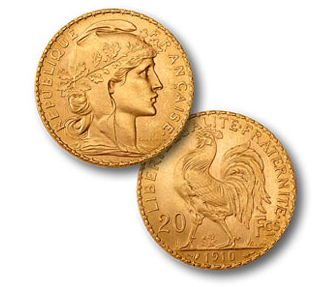 Smaller quantities, mishandled, toned or damaged bullion coins are slightly less, please call.